Manly is in northern Sydney and is a coastal metropolis popular for its beaches.  Manly court house is located on 2 Belgrave Street and recently underwent extensive refurbishment. Manly is linked to Sydney CBD by NSW TransportLink buses and ferries run regularly to Circular Quay. 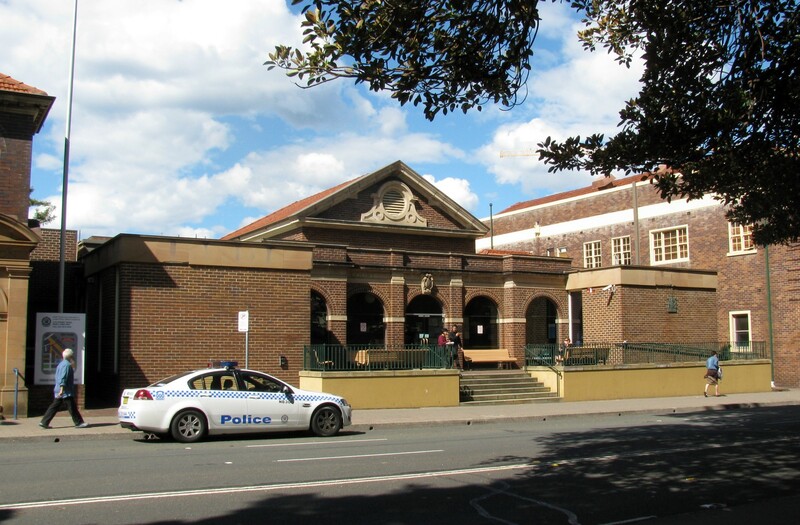 Visit Sydney Criminal Lawyers® for Criminal & Traffic Lawyers for Manly Local Court.